Epigenetics is the expression and control of genes. 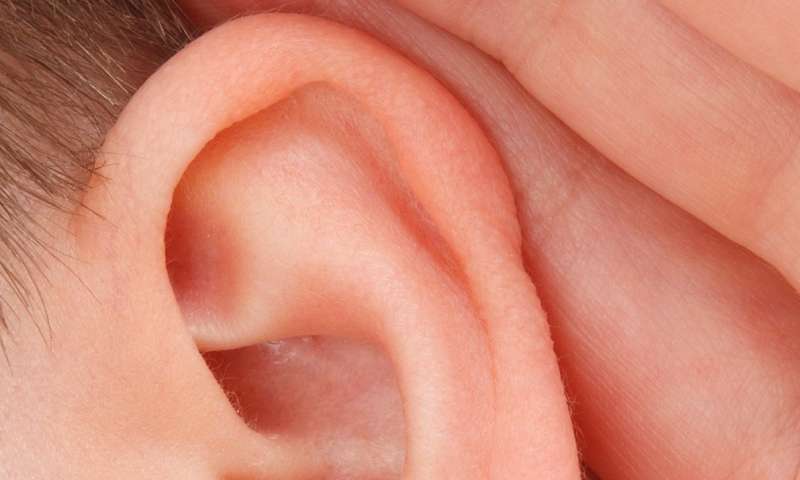 The epigenetics involved in the inner ear is a critical part of the mystery of hearing. A team led by Prof. Karen B. Avraham, Vice Dean of the Sackler Faculty of Medicine at Tel Aviv University, has now created the first map of "methylation"—one of the body's main epigenetic signals—that reflects the functioning of the inner ear in its entirety. "Epigenetic signals—among them methylation—don't allow the genes that could regenerate hair cells to be turned on," Prof. Avraham says. "If we can discover how these genes are controlled—how they're turned on and off—we may be able to modify these signals to allow regeneration to happen.